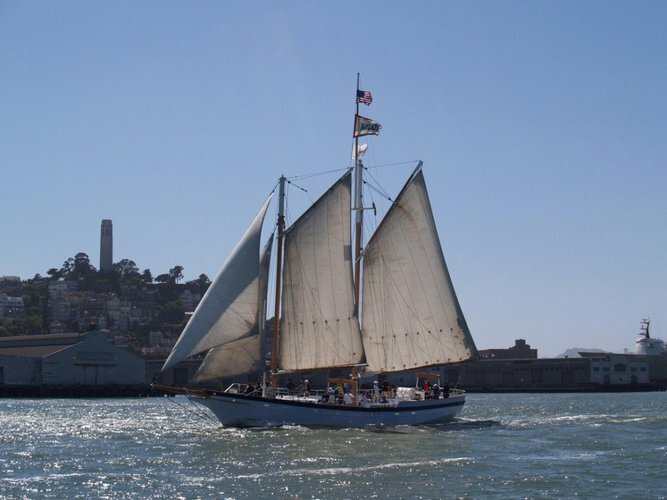 Welcome to one of the most famous coastal city in Northern California - the best starting point for a nautical adventure in the Pacific Ocean. 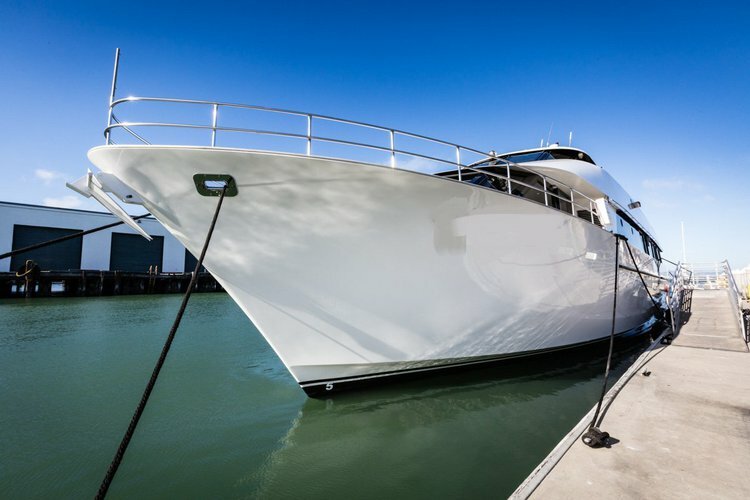 Located at the tip of a peninsula and shrouded by fog almost year-round, this elevated city offers you the exciting chance to discover it from a yacht or boat rental. 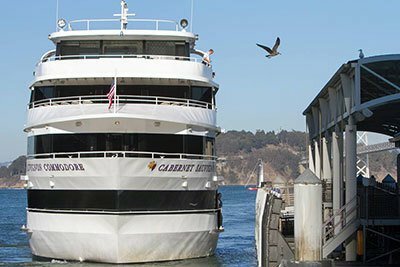 San Francisco and its famous landmarks - Golden Gate bridge, Alcatraz Island, the historic Sausalito waterfront - are best seen from the water. 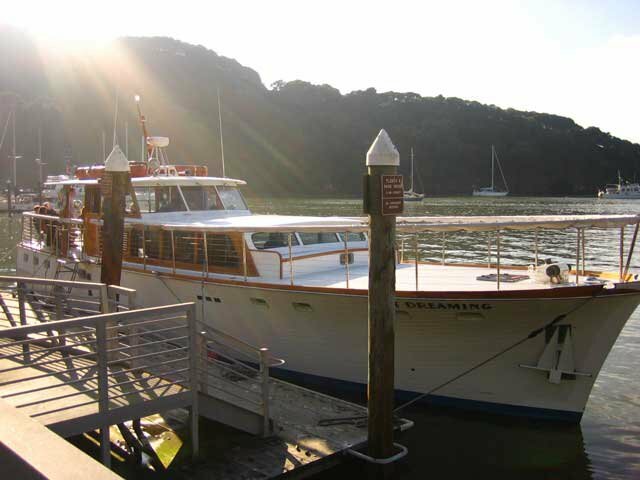 Sunset cruises from San Francisco are the all-time favorites for locals and tourists alike. 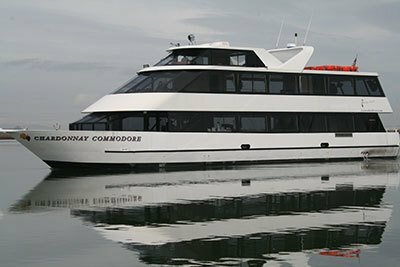 Not to mention the memorable NYE and 4th of July dinner cruises with front-row seats to the spectacular firework shows in the bay. 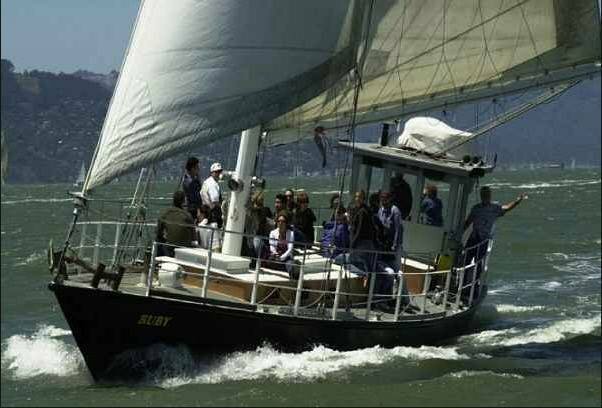 Hop aboard a yacht or boat rental or buy your ticket to one of the special cruises from San Francisco organized on New Year’s Eve or Fourth of July. 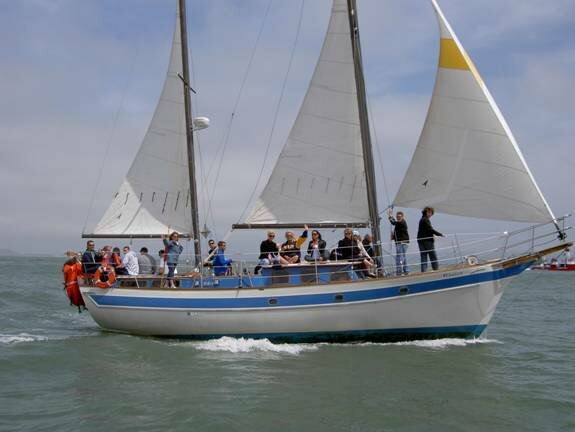 Keep your camera close to capture your memorable adventure on the water! 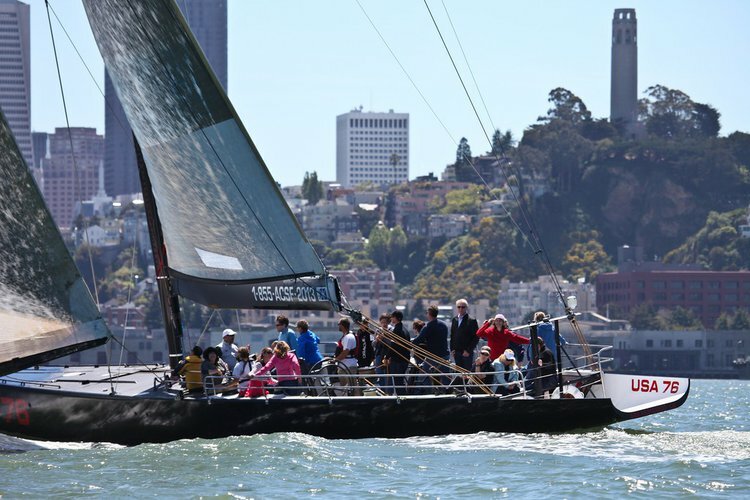 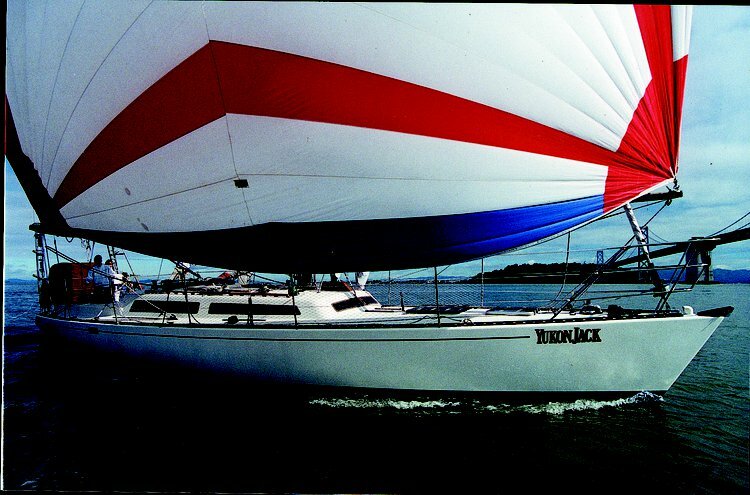 For any questions about your yacht or boat rental in San Francisco, CA, we invite you to start a direct conversation with the boat representative by clicking on the “Message Boat Owner” blue button on the boat page. 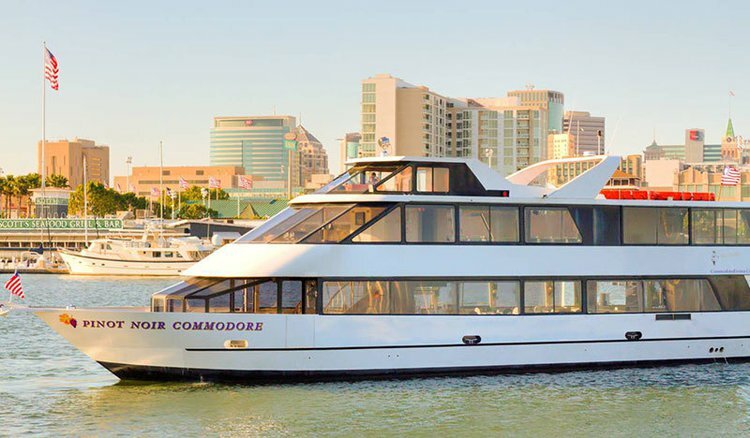 2019 NEW YEAR'S EVE IN SAN FRANCISCO - TICKETS FOR DINNER CRUISES ARE ON SALE! 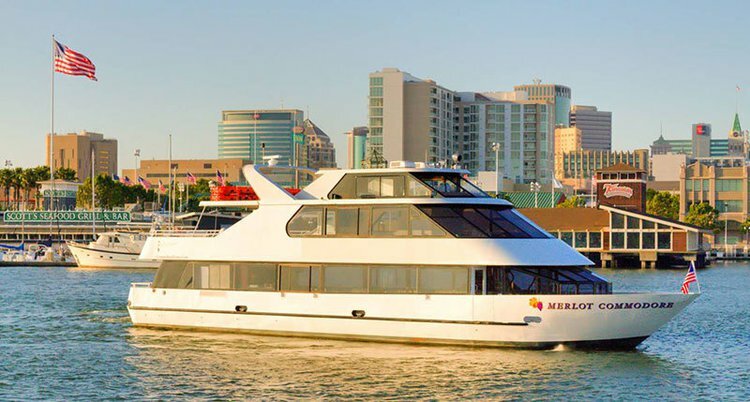 Ring in 2019 in style with front-row seats to the San Francisco Bay Fireworks Show on one of the New Year's Eve cruises selected by team Sailo! 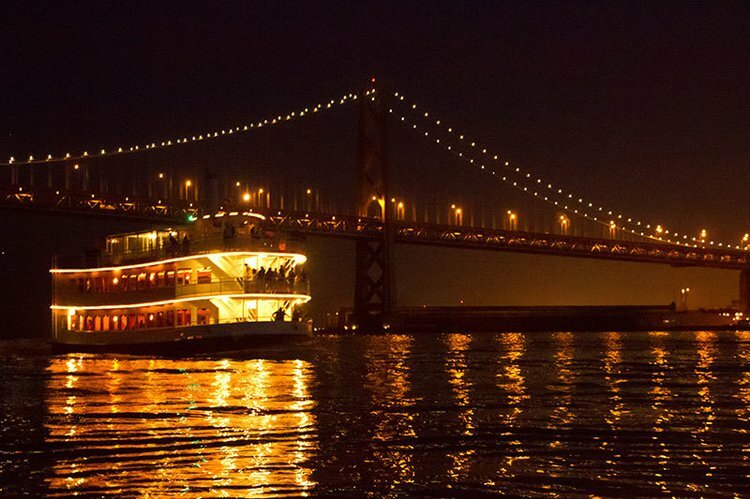 Whether you are looking for an elegant sit-down dinner, a romantic setting or a family friendly cruise, you’ll find it on our special page New Year's Eve Dinner Cruises in San Francisco!